Deutsche Bank has become the latest “too big to fail” bank that is in trouble. First it was Italian banks led by Monte Paschi. As you read in our email a few weeks ago, Italian banks are up to their ears in bad debt on their books. The London based Financial Times broke the story that bad loans in Italy represent 18% of all loans on the Italian banks’ books. The worst of these is Monte Paschi, the oldest Italian lender and third largest bank in Italy. It is in the middle of a “recapitalization effort” to sell off upwards of 28 billion euros in troubled non performing loans with the help of an Italian government guarantee. Next Wells Fargo shocked the banking world when the respected, historical American institution (that also happens to be one of the five largest in the U.S.) acknowledged that it had opened over 2 million different unauthorized checking, savings, and credit card accounts to meet sales targets and goals. Fully 5,300 Wells Fargo employees were fired for the practices, and the bank got off light with $185 million in fines. This is chump change compared to the $2 billion class action lawsuit filed on behalf of current and former employees who were fired or demoted for not engaging in such deceitful and unethical banking practices. Enter the latest major problem bank, Germany’s largest financial institution Deutsche Bank. The bank’s headlines over the last week ranged from an eyebrow raising “Deutsche Bank Denies that CEO John Cryan Has Asked Merkel for Support” to one reminiscent of the 2008 Financial Crisis with “Deutsche Bank Can Only Be Saved by the German Government.” This time a bank has run afoul of the U.S. Justice Department (as with Britain’s HSBC and France’s Societe Generale a few years ago). The Justice Department has accused Deutsche Bank of underhanded and unethical tactics in its efforts to sell the famously doomed mortgage backed securities leading up to the 2008 financial crash. 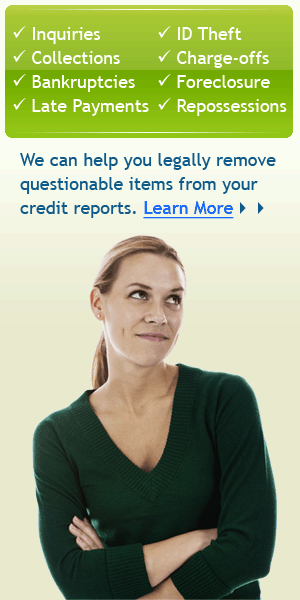 The U.S. government is recommending an incredible $14 billion fine for these practices. This amount is so large that the German government may be forced to pay the fine for its largest home based bank. It seems that the entire market cap of the largest German bank by assets has dropped over 50% in 2016 alone. It is now down to a paltry $16 billion. Obviously, this means the bank can not come up with the cash to front a $14 billion fine, or even one anywhere near this enormous amount. German analysts such as Stefan Müller of the Frankfurt based DGWA research firm claim that only a timely and “substantial intervention” from the German government will save the bank from a complete collapse. You may wonder why the problems with litigation, fines, and lack of profitability of a bank in Europe should concern you personally. These major banks are all interconnected to each other by derivatives exposure to one another’s debt. If Deutsche Bank were to collapse, this would create major uncertainty and unknown amounts of counterparty losses at the likes of such major institutions as Citibank, JPMorgan Chase, and Goldman Sachs. The pain of the last financial crisis should still be fresh enough in your mind to remember what happened after investment bank Lehman Brothers suddenly collapsed. A bigger concern surrounds how large a bailout might be needed from the German government to contain the crisis. International Managing Partner Paul Gambles of MBMG believes the exposure could be larger than the resources of the entire German government. “If Deutsche Bank goes, it would take the German economy, the euro zone banking system, the euro zone economy, the Chinese banking system and the global economy with it,” he stated. 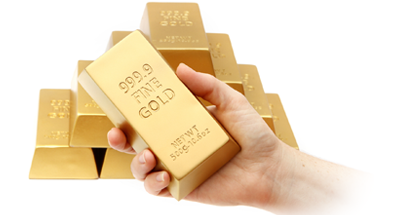 You can protect yourself by keeping a portion of your savings in gold. Gold has no counterparty risk and is not an institution that can fail on you. 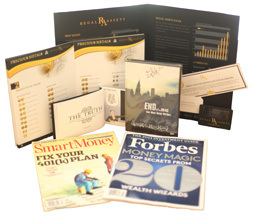 Get started by requesting your free information kit from Regal Assets today.